General / Three must-read books for parents! 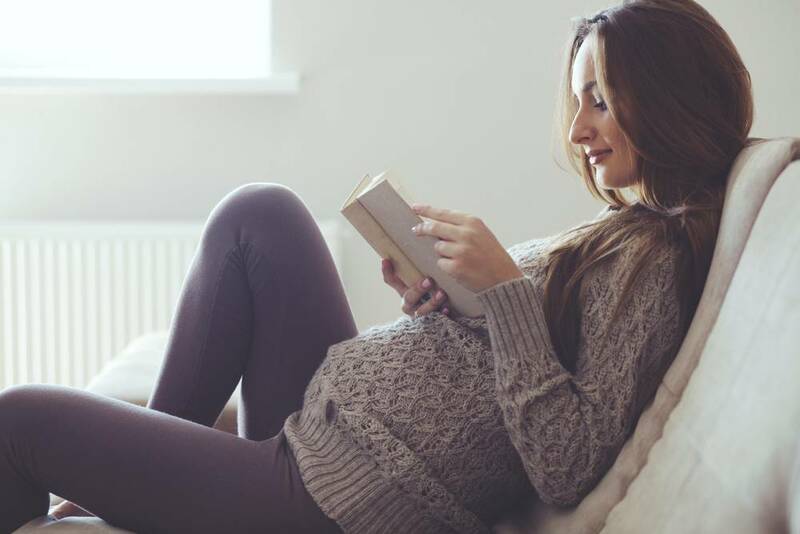 Three must-read books for parents! On previous blog posts we’ve talked about great books for your little ones and now we think it’s time to recommend books for you, Mom and Dad! It’s always good to stay informed, to understand your child’s development, and find out ways to enhance it through good reads. Finding the right book is tough, though! After all, if the information it relays will impact your parenting style, it’s best to make sure it’s backed by accurate scientific research. In his book, Dr. John Medina explains what the latest scientific research says about how to raise smart and happy children. 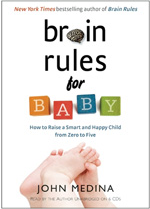 Written in a light and friendly way, Brain Rules for Baby connects what researchers know about children’s developing brains and what parents practice every day. A must-read! 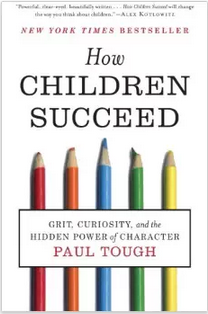 In this New York Times Bestseller, journalist Paul Tough discusses the importance of ‘non-cognitive skills’, also known as character, to create successful outcomes for kids. He explores the available research on how parents affect their children, how human skills develop, and how character is formed. Who succeeds and who fails? Why do some children thrive and others lose their way? What can we do to steer a child -or a generation of children- towards success? How can we help children flourish in life and become life-long learners? Scholar Ellen Galinsky has spent her career researching the “essential life skills” children need to reach their full potential. These skills are: focus and self-control, perspective taking, communicating, making connections, critical thinking, taking on challenges, and self-directed, engaged learning. 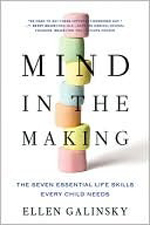 In her book, Galinsky describes strategies to develop these skills at home and in the classroom. These books are part of our must-read list. How about yours? Do you have any recommendations of your own? Please share them below! It’s always good to stay informed, to understand your child’s development and find out ways to enhance it through good reads.